The keys to success are simple: concentration, confidence, and a competitive spirit. Dave Wottle remembers every step of the race that changed his life. Dave was from Bowling Green State University, where the 139-pounder became one of the nation’s top amateur distance runners. Wottle finished second in the 1500 at the NCAA Championships as a freshman in 1970 and captured the title in 1972. The next year, he won the mile in an NCAA record of 3 minutes and 57.1 seconds. As the 1972 Munich Olympic Games approached, he focused on the 1500. He entered the 800 only after a “suggestion” from BGSU coach Mel Brodt, who wanted Wottle to use the two-lap race for speed work. No way he had a chance in the 800 at the 1972 Olympics. He was lined up against Soviet Union distance runner Evgeny Arzhanov, the favorite, and a pair of runners from Kenya, as well as strong runners from Germany and Great Britain. At the beginning of the race, Wottle fell totally out of the picture. He was 10 yards behind the next-to-last runner after 200 meters, so far out of contention that he disappeared from the television screen. ABC’s announcer, Jim McKay, wondered if Wottle was “seriously injured” because he was already suffering from tendonitis in his knees that appeared to catch up with him. He had fallen to the back of the eight-man field—and then some. With less than 200 meters to go, Wottle was in sixth place. Wottle made up ground on the second lap, but he still had four runners to pass as late as the final turn. He had risen to fourth place with just 100 meters remaining. He never believed coming off the turn that he was going to win it. He was hoping that by overtaking a few runners he might be lucky enough secure third place. But Dave Wottle never gave up. Dave Wottle did indeed win the gold medal in the 800 final as Evgeny Arzhanov leaned and fell at the finish. Wottle’s gold-medal finishing kick to overtake Arzhanov by less than the bill of his cap remains one of the most incredible moments in U.S. Olympic history. U.S. track officials remembered the 1972 Games for its share of embarrassments. Sprinters Eddie Hart and Rey Robinson, co-world-record-holders in the 100, were eliminated because they had an outdated schedule and missed the race. Bob Seagren’s gold-medal hopes in the pole vault were dashed when his pole was deemed illegal. And two runners, Vincent Matthews and Wayne Collett, were banned from the Olympics for life after in a show of protest on the medal stand after the 400. “Dream Big. Start Small. But most of all, start,” Simon Sinek said. 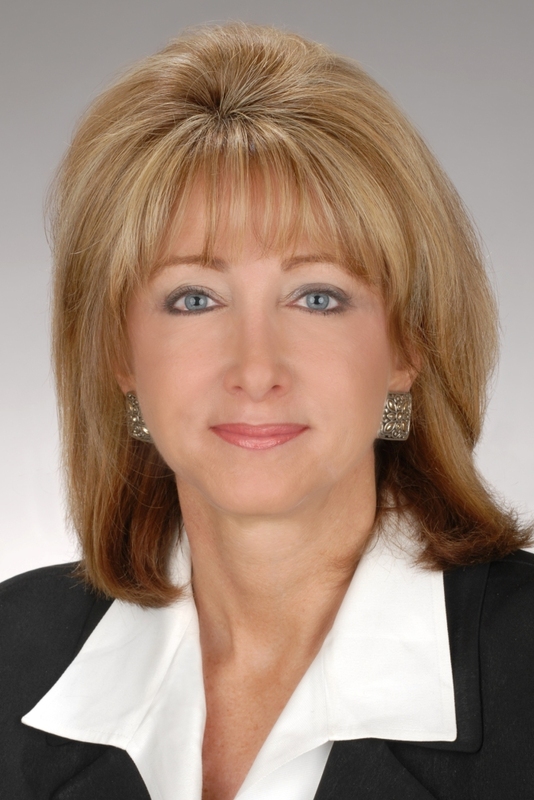 Susan Arledge is President of Site Selection and Incentives at ESRP Real Estate.